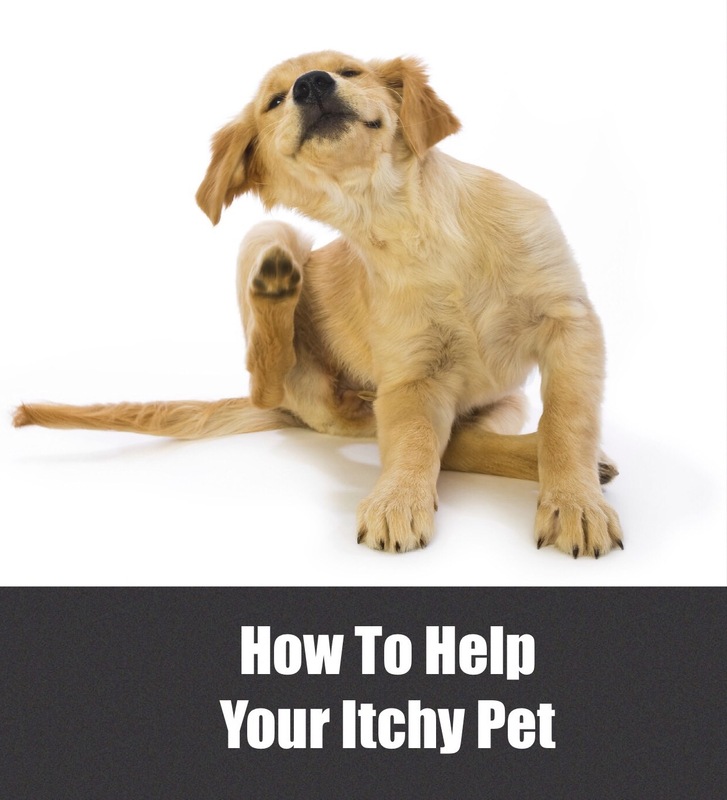 Fall can be an itchy time of year for cat or dog. Pets can have increased itching, ear infections, hot spots, licking and chewing. AllerEaze is nature's own "Benadryl". All-natural AllerEaze contains quercetin which can reduce your cat or dog's histamine response and take the "edge" off allergy symptoms. If your cat or dog is itching and scratching, give your pet much needed relief with AllerEaze. For more information please click here.